What happens when you flood Facebook with over 4 million spam messages, some as lurid as including advertisements for male size enlargment? You get caught, and you get slapped with a fine of such scale that it almost sounds wrong. Adam Guerbuez of Montreal, Canada, is the man in hock, and after the Quebec Superior Court upheld the ruling of US court that held him accountable for legal breach in the case of the 4 million unsolicited messages, he owes a cool billion to Mark Zuckerberg and Co.
What he squandered the profits from the millions of messages on remains to be seen, but he is surely ducking the real verdict as hard as he can. 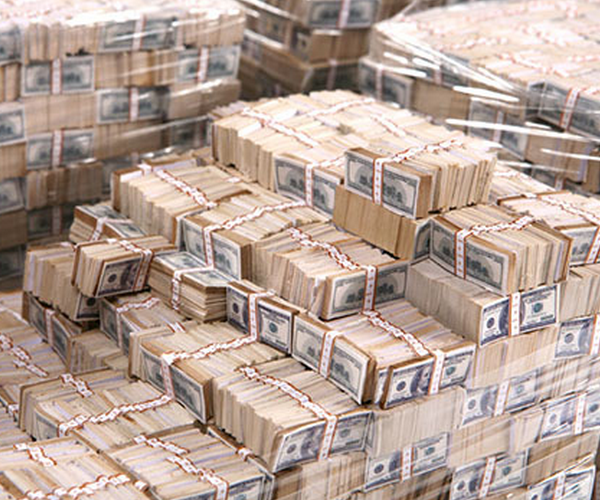 The one billion dollar sum, it should be noted, is in Canadian dollars, making it out to be some 983,284,000 USD. Guerbuez has claimed that the trial has brought him such publicity that he might squeeze a book deal out of the proceedings. Provided that he manages to sign the contract after his bankruptcy proceedings, he could actually profit from the billion dollar suit. Quebec Superior Court Justice Lucie Fournier has banned Adam Guerbuez from Facebook. Read next: Crowdsourcing goes official. Introducing The Crowdsortium.